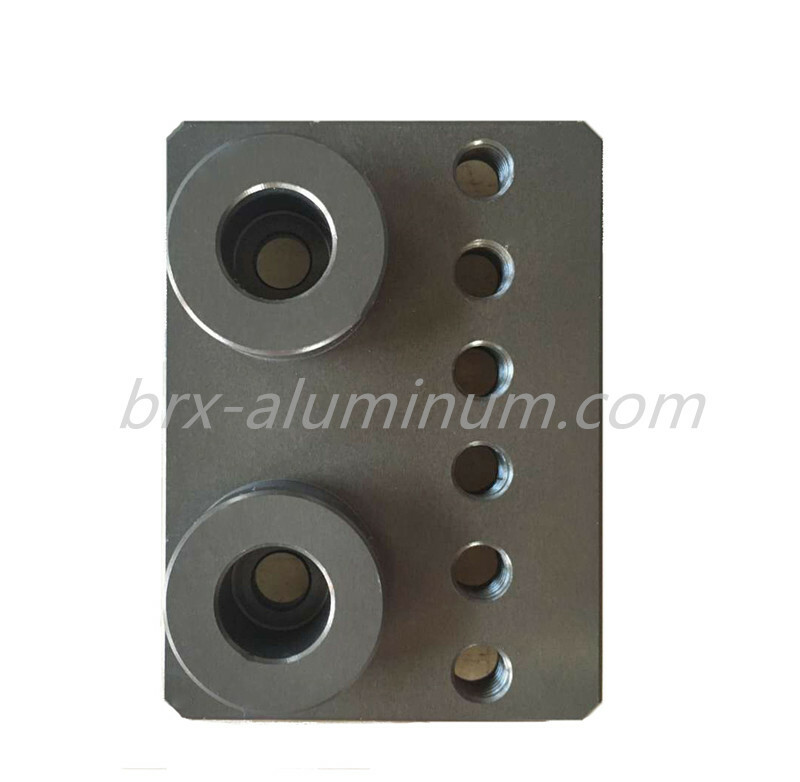 This is an aluminum machine part processed by hard anodizing. Many parts of Forged Aluminum Products Hard Anodizing machine must have excellent wear-resistance and heat-resistance to bear high intensity continuous work. Hard anodized aluminum material is very suitable because of its special characteristics can meet these requirements. 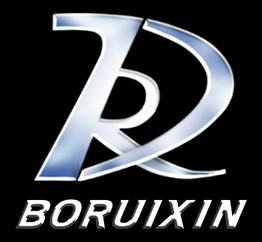 Looking for ideal Hard Anodized Aluminum Alloy Machine Part Manufacturer & supplier ? We have a wide selection at great prices to help you get creative. 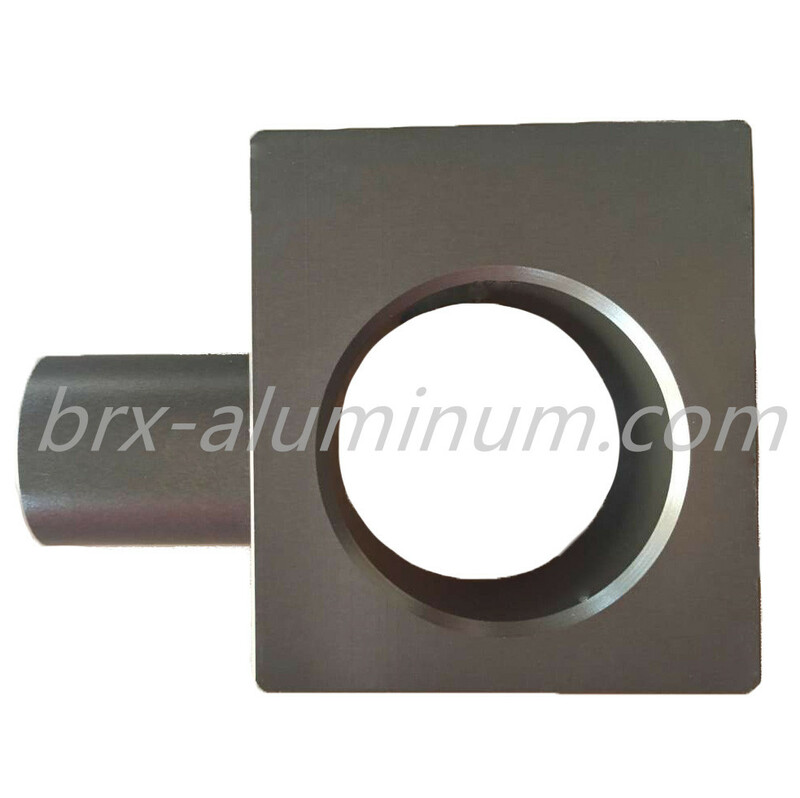 All the Aluminum Machine Part are quality guaranteed. We are China Origin Factory of Aluminum Alloy Part. If you have any question, please feel free to contact us.